Staffordshire Mediation is the mediation service offered by the Barristers at Regent Chambers, located in Stoke on Trent, Staffordshire with offices in Hanley and Tunstall. Mediation is carried out by one, or more of the qualified mediators that form part of Regent Chambers' specialist family team. 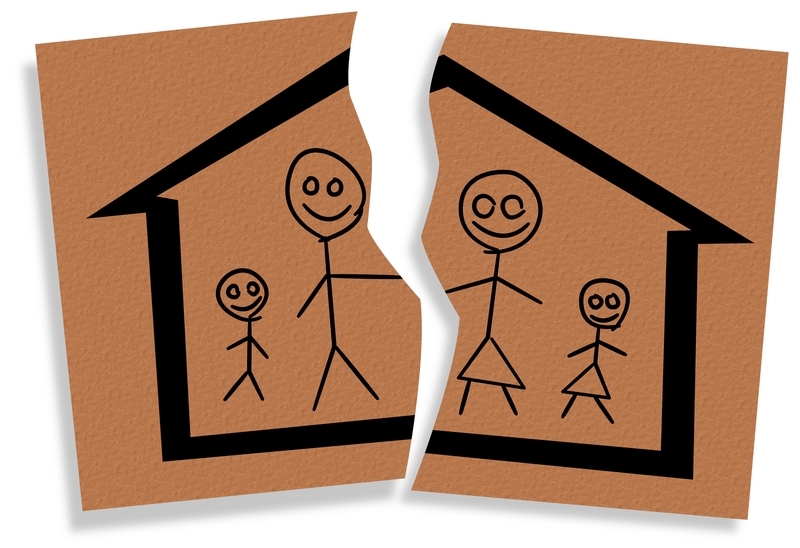 We assist in all areas of family dispute, importantly financial, occupation, cohabitation, residence & contact arrangements assisting cohabitees, parents, grandparents and the wider family. 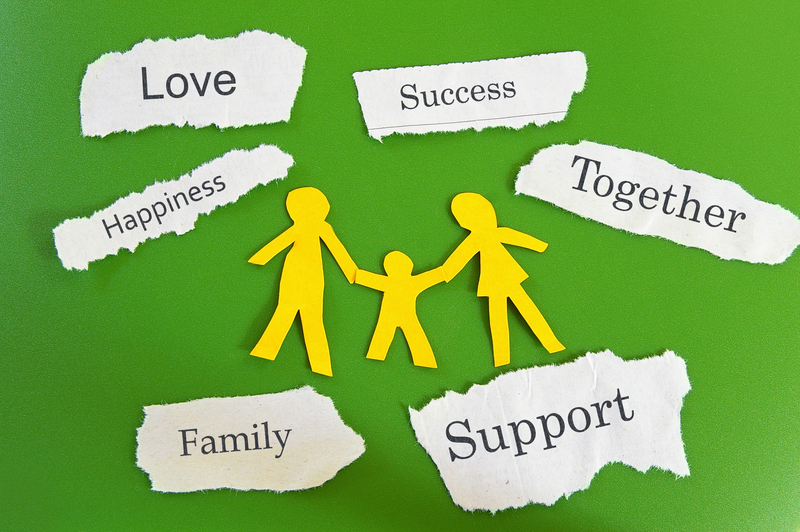 We offer simple, practical advice and information about mediation and how it can help you quickly resolve conflicts that are affecting you in the most cost effective way. To find out if mediation is the right option for you, contact our clerks team and we will arrange for a mediator to contact you to discuss the possible routes open to you. Mediation, is a way of resolving disputes between two or more parties with the assistance of a qualified mediator and is a cost effective alternative to Court proceeding. Typically the mediator assists the parties to negotiate a settlement. At Staffordshire Mediation, the mediator guiding the resolution of your disagreement will be one of our highly trained and experienced barristers. A fully confidential service bringing the skills and independence of barristers to help you resolve your family disputes through mediation. We help the parties to identify the issues in dispute and so that they can find a positive way of overcoming them. 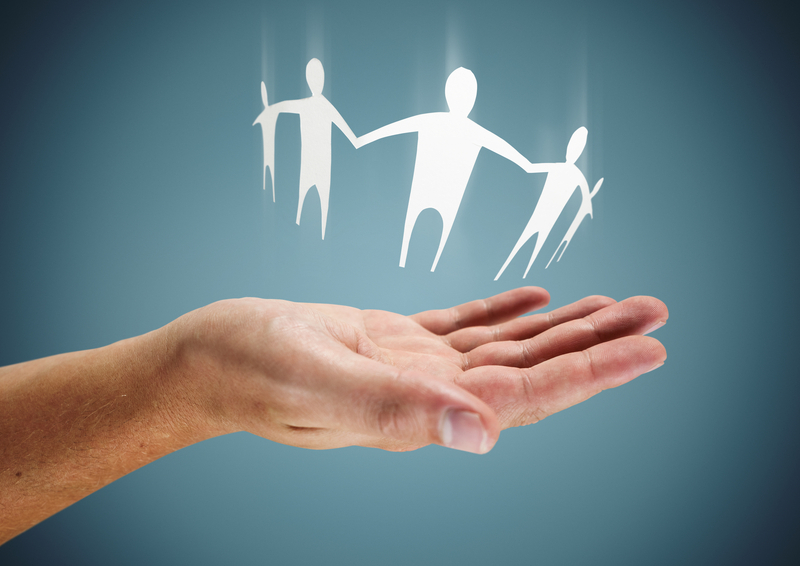 We provide a professional and impartial service affording respect to all parties. We operate in a completely fair and open setting. The Mediators of Staffordshire Mediation are accredited by ADRg and work in association with Regent Chambers and DivorceHotel.